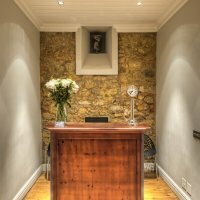 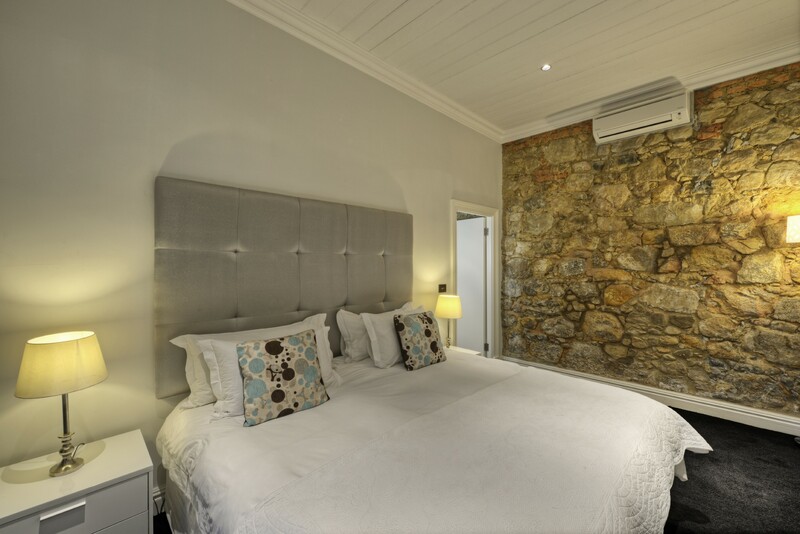 The Three Boutique Hotel fills the gap between a too-homely guest house and an impersonal hotel; it's exactly the right balance of chic surroundings, 4-star facilities and friendly service. 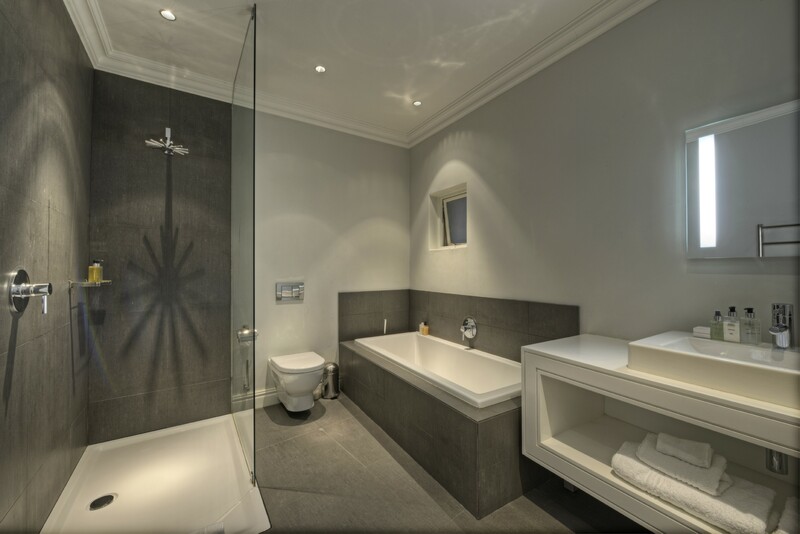 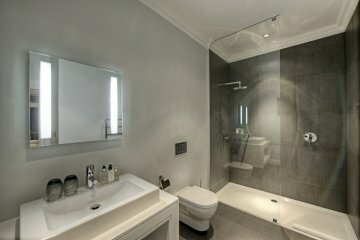 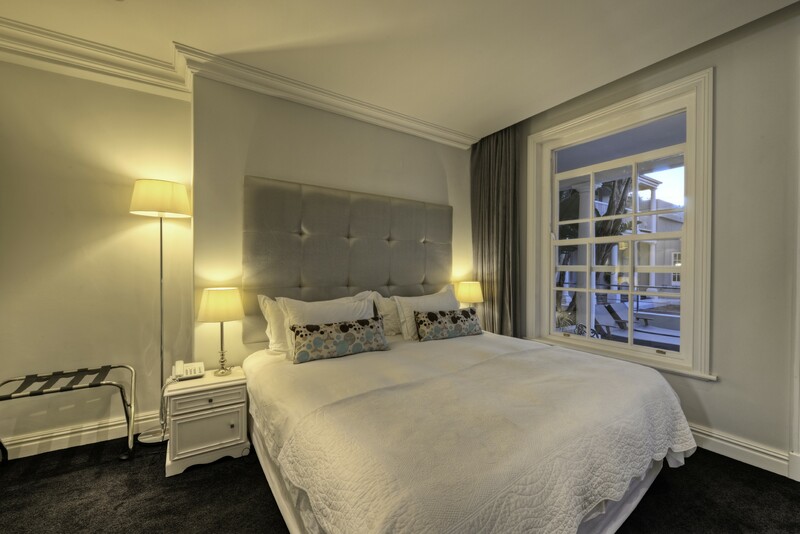 The Three is modern and sophisticated hotel accommodation with a historic heart in a trendy part of central Cape Town. 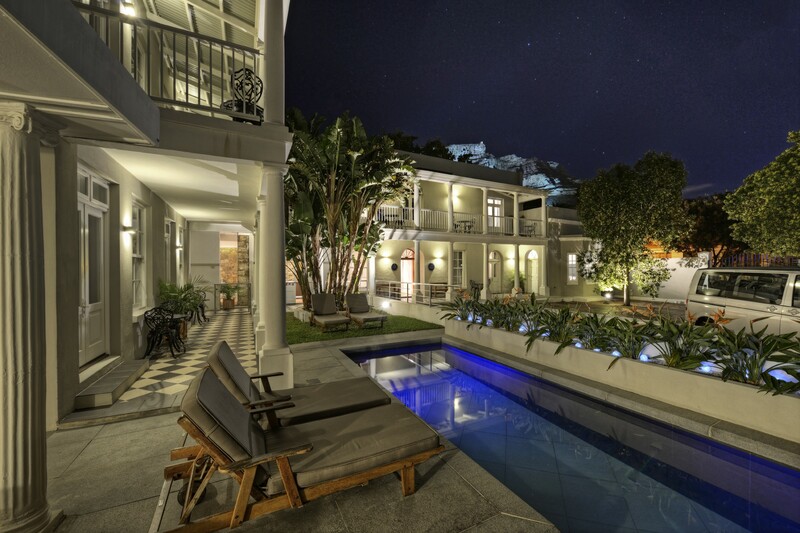 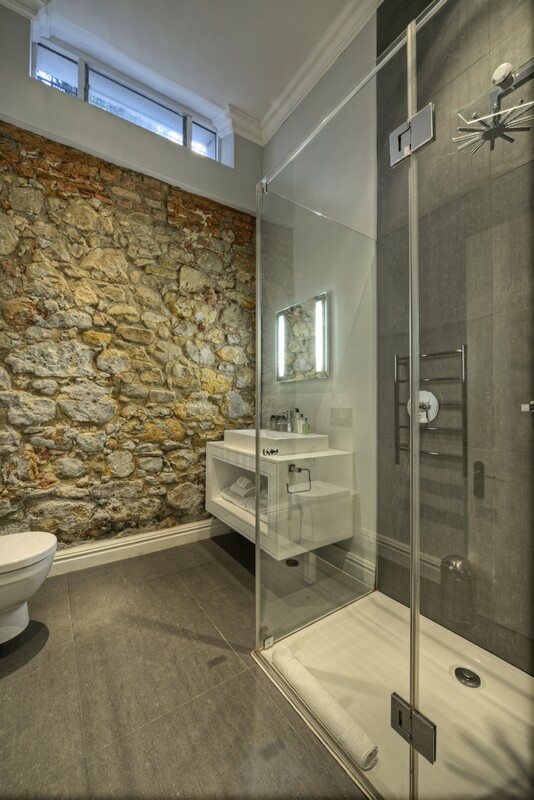 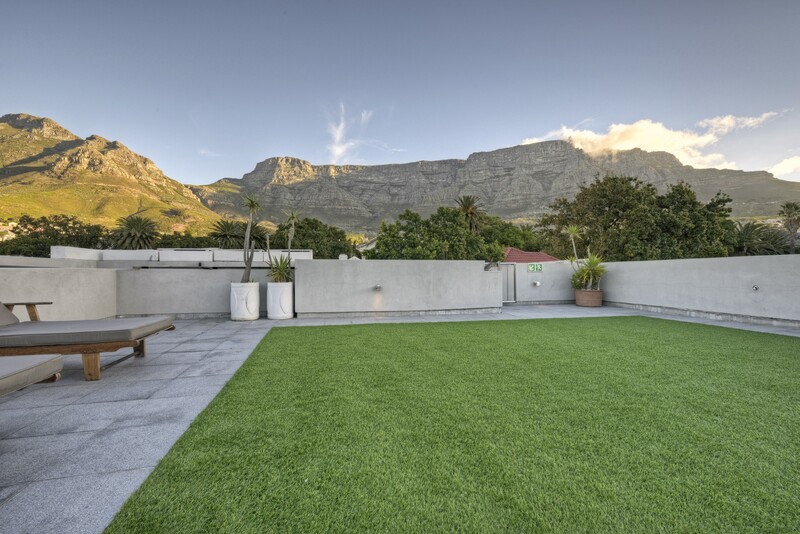 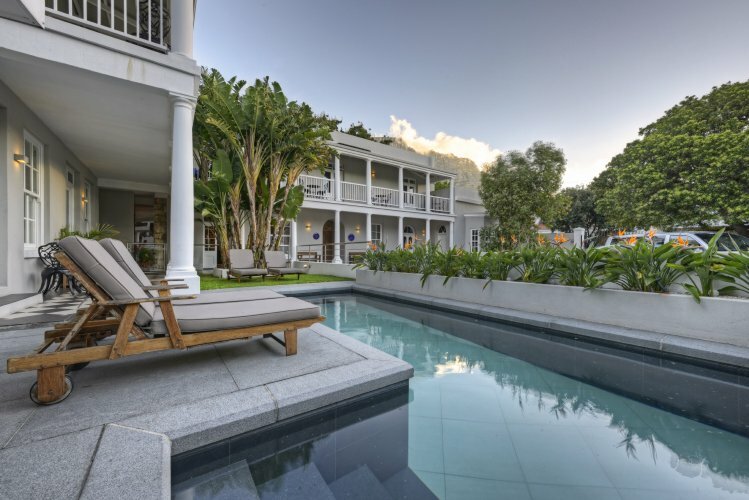 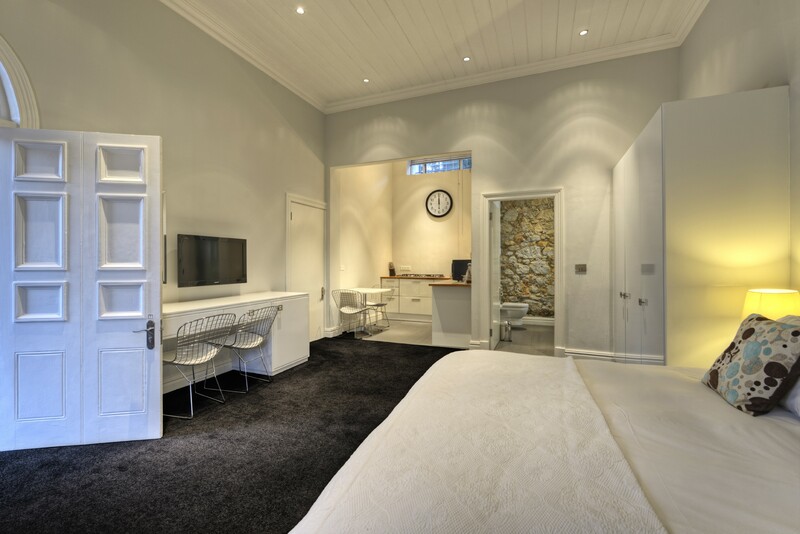 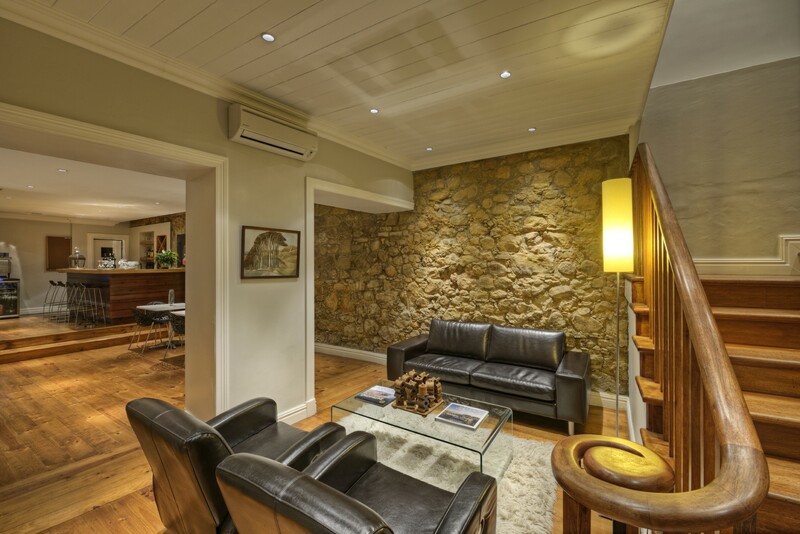 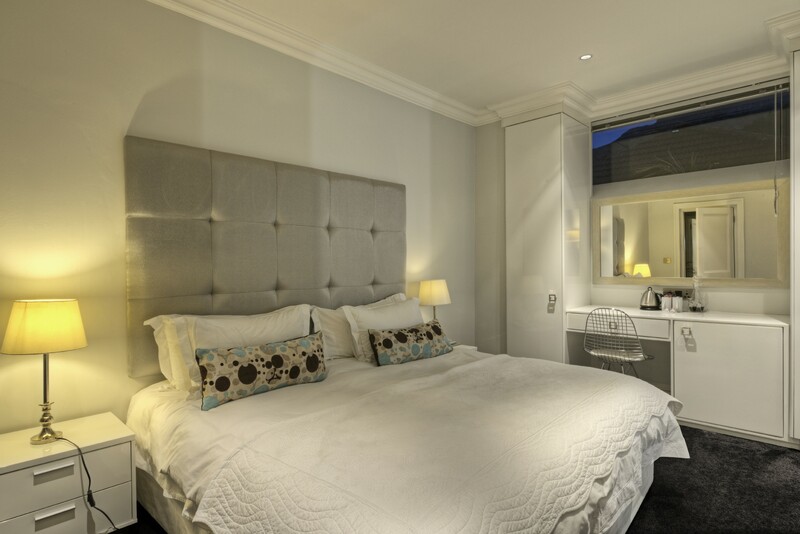 Old and new meet in perfect harmony at The Three Boutique Hotel: this beautiful National Monument building has been converted into a stylish and affordable 18-bedroom boutique hotel in the leafy suburb of Oranjezicht, at the heart of Cape Town. 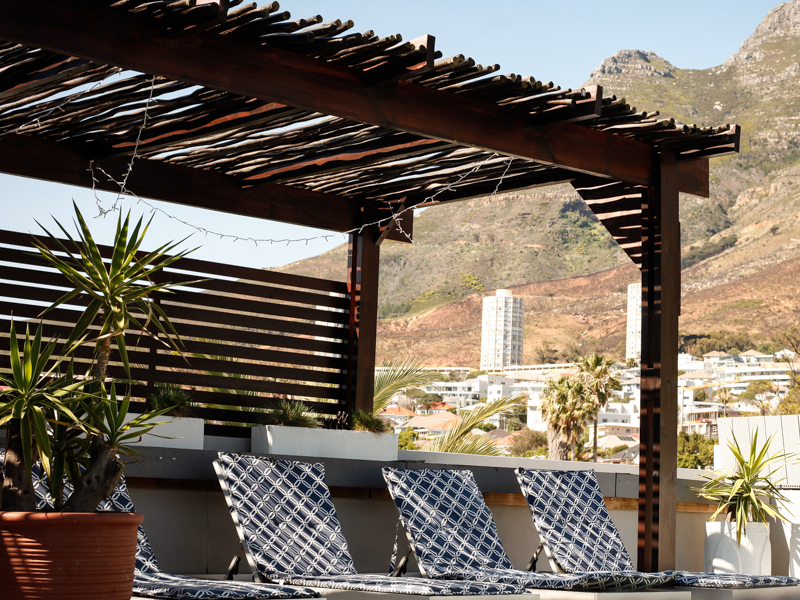 We have a few great tours and activities that our guests are certain to enjoy. 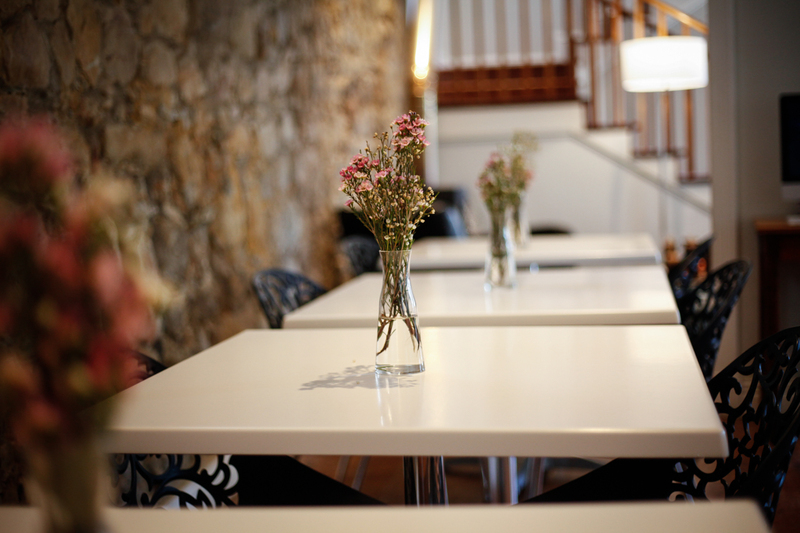 Let us know what you are keen are participating in when making your booking. 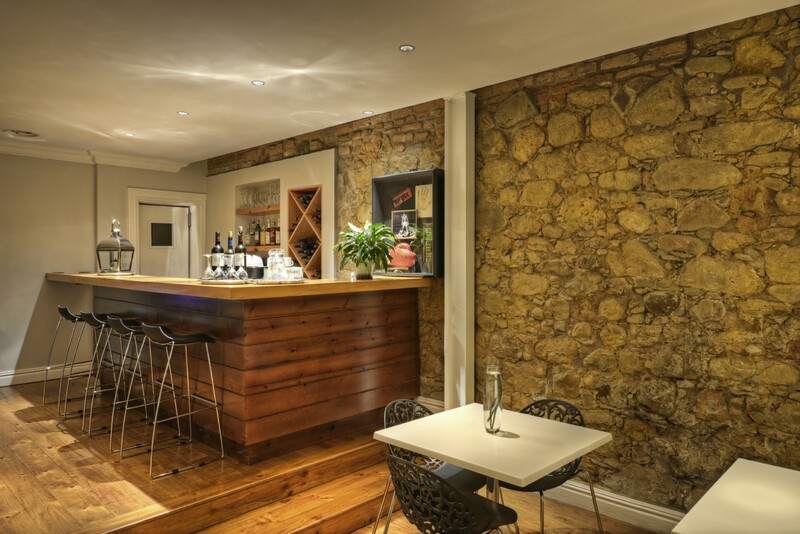 Each tour is personalized in the evenings to make guests feel comfortable allowing you to choose your reservation at nearby restaurants.